1)seamless wall covering fabric well-designed, more environmentally friendly performance, design style suitable for European, Chinese, ancient and modern, serious, calm and poetic, elegant and beautiful. 2)higher performance on soundproof, moisture-proof, mould-proof, thermal insulation, ventilation characteristics, and deal with three anti-treatment (water, mold, pollution prevention), also can make fire-retardant as per customer's requirement. 3)compared with wallpaper, seamless wallcovering have extremely advantage on anti-wear and tensile strength, long life, and easy to clean to keep the wall in fresh color. 4)seamless wall covering high 270CM to 300CM, width can be user requirements, avoid the trouble of cracking joints, no glue overflow phenomenon. 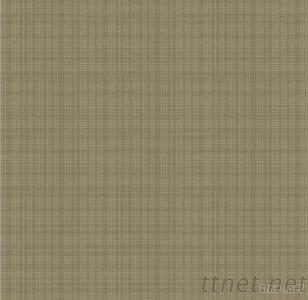 5) seamless wall covering: color fastness strong and long-term stability, no fade, no odor. 6) seamless wall covering is applied to high-level hotels, restaurants, bars, KTV, office and other public places, or used in home villa, house decoration and general refurbishment, this product has great vitality.